Stop by to see more examples! Get directions to our shop. Read what our customers say about Quillen quality. Contact us now to start talking about YOUR sign! Check out our work portfolio to see custom designs! 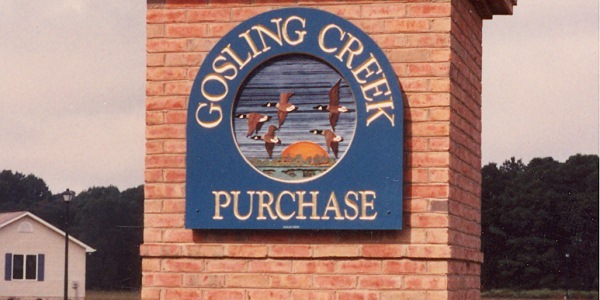 Your Source for Delaware Custom Sign Design! 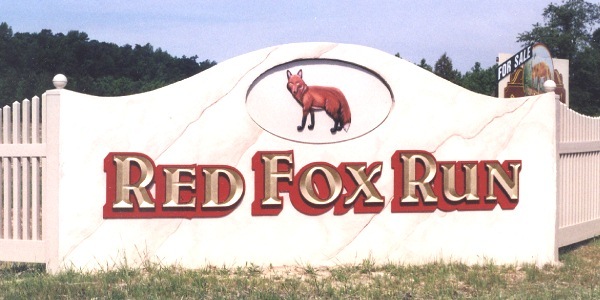 Serving the Delmarva region's custom sign needs since 1974, Quillen Signs remains the top choice for gorgeous and durable signs. 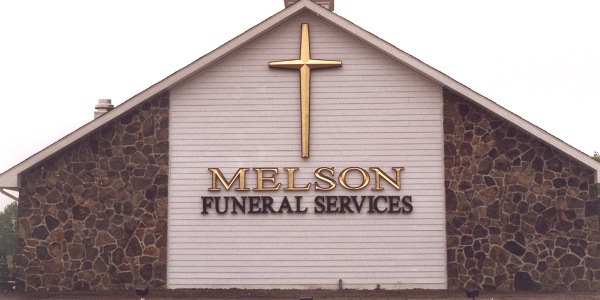 Big or small, our staff has crafted signs for any possible use and any possible profession. Whatever You Want or Imagine - Ask! 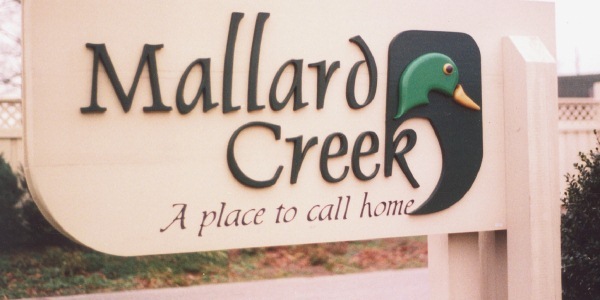 Our staff has delivered beautiful custom signs to clients throughout the Delmarva region for decades, and they've had plenty to say about it. They'll tell you why quality means Quillen around these parts. All work is performed locally in our Milton-based office - you're free to swing by and see some of our latest work or find out what our design team can dream up for you! For more information, call us at (302) 684-3661 or contact us online today. We're ready to start talking about YOUR sign today! "I want to let you know the new Family Court sign in memory of former Chief Judge Robert D. Thompson Jr. looks beautiful. It was covered with material prior to the unveiling by the family. Due to the wind that day, the material had to be tied down but when it was untied, the wind caught hold of the material and as it was lifted off, it was breathtaking to see the sign underneath. What beautiful craftsmanship! Thanks you for delivery such a beautiful sign and working within our time frames and guidelines."